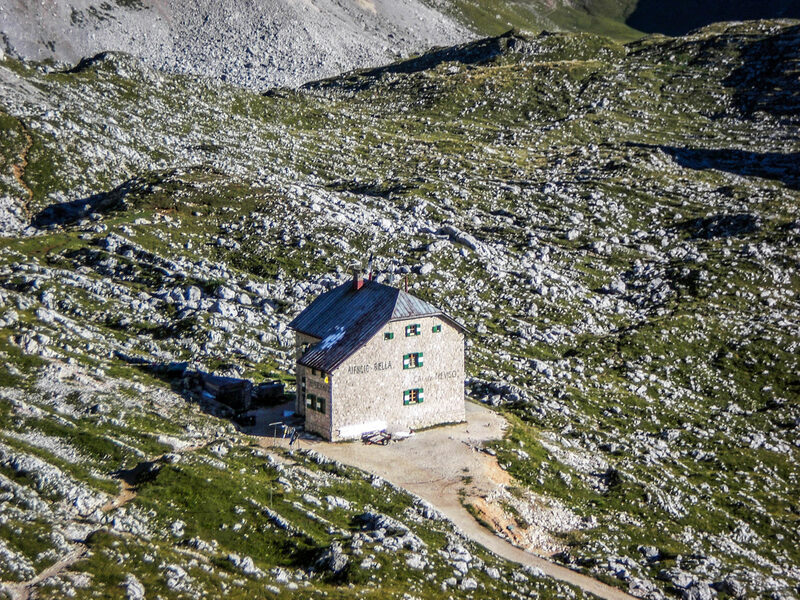 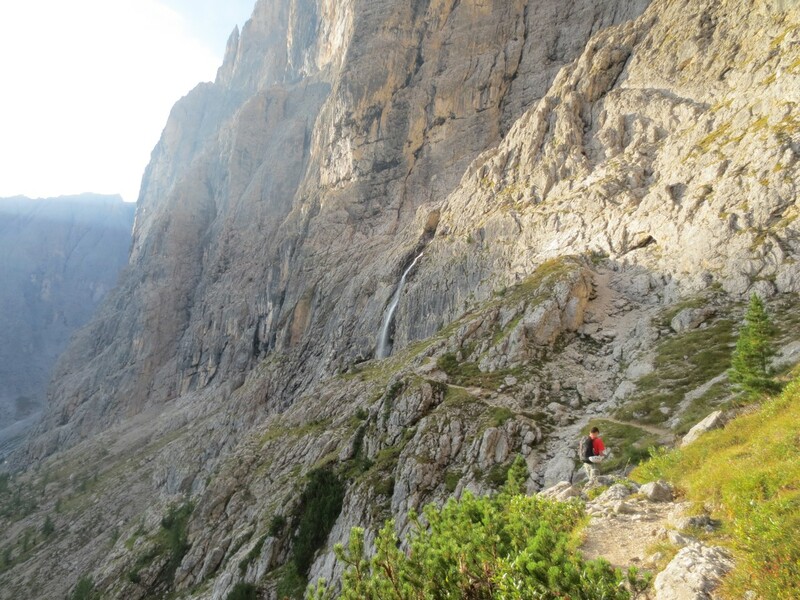 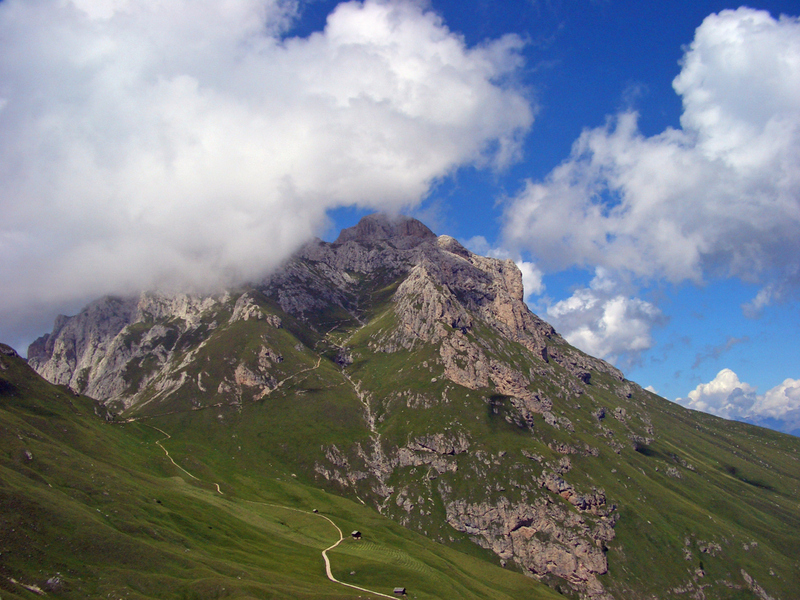 The highest peaks of the Dolomites are challenging destinations for climbers and hikers! 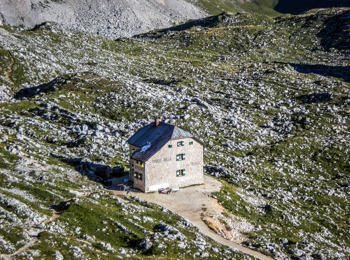 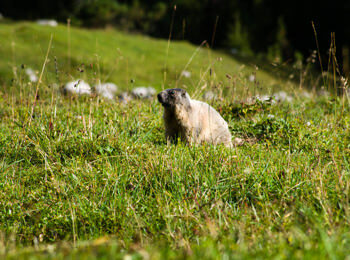 The perfect season to explore the demanding mountains is summertime: blue sky, sunshine and pure mountain air are guaranteeing perfect days.When the snow disappears, begins the season for excursionists. 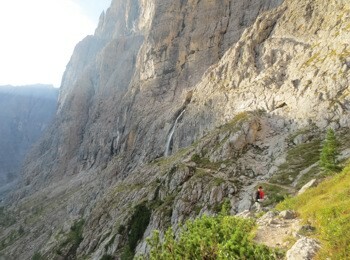 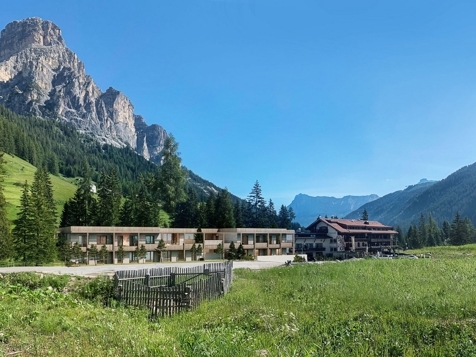 Then you are invited to climb fixed rope routes, alpine paths or to hike around panoramic alpine mountain pastures. 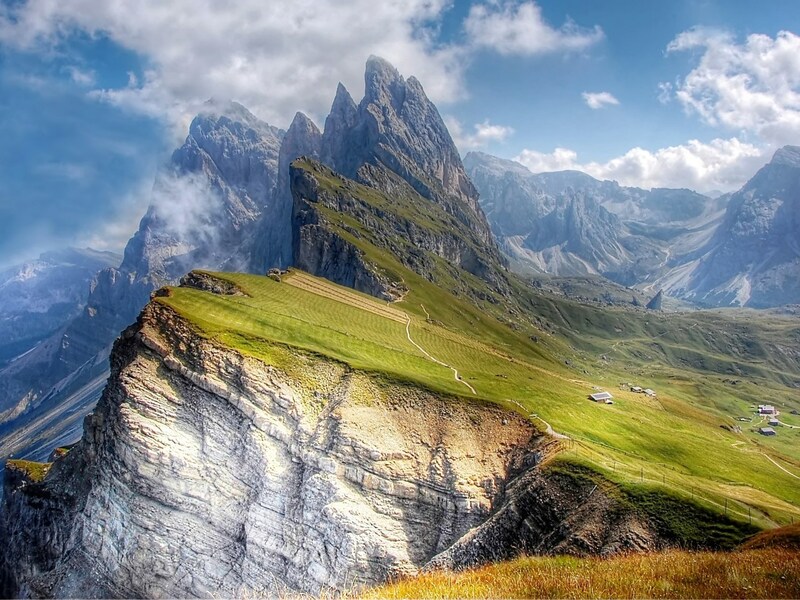 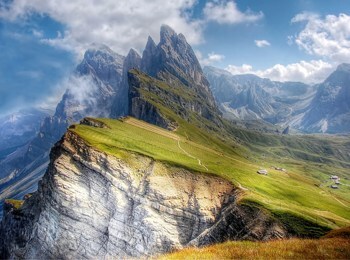 You see, the Dolomites in South Tyrol are an outdoor paradise.